Marlon Manuel is a Senior Adviser to Global Legal Empowerment Network, Namati. Previously he was the National Coordinator of the Alternative Law Groups (ALG), a coalition of twenty NGOs in the Philippines that adhere to the principles of alternative or social development-oriented law practice, with a commitment to public interest, respect for human rights, and promotion of social justice. 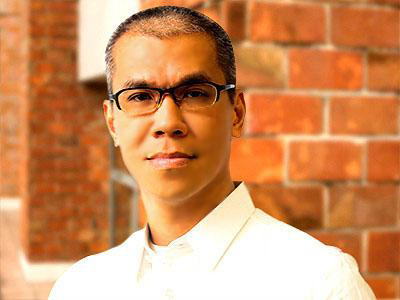 Manuel is also a Professor and Bar Review Lecturer at the Ateneo de Manila University School of Law, and at the University of Santo Tomas Faculty of Civil Law, where he specializes in labor and constitutional law. He is a fellow of the Social Weather Stations, a non-stock, non-profit, social research organization. He was also the Vice-Chairperson for the Basic Sectors of the National Anti-Poverty Commission and serves on the steering committee of various organizations and consortiums. He received his J.D. from Ateneo de Manila University School of Law.